This one might be a bit harder. If you want a clue, know that it’s common for travelers to wake up before dawn (hence my sleepy-eyed expression) and hop on a boat for an experience both colorful and serene. Where am I? Looks like Ganges River in Varanasi, India. Didn’t I meet you here or somewhere around here? You are both correct. 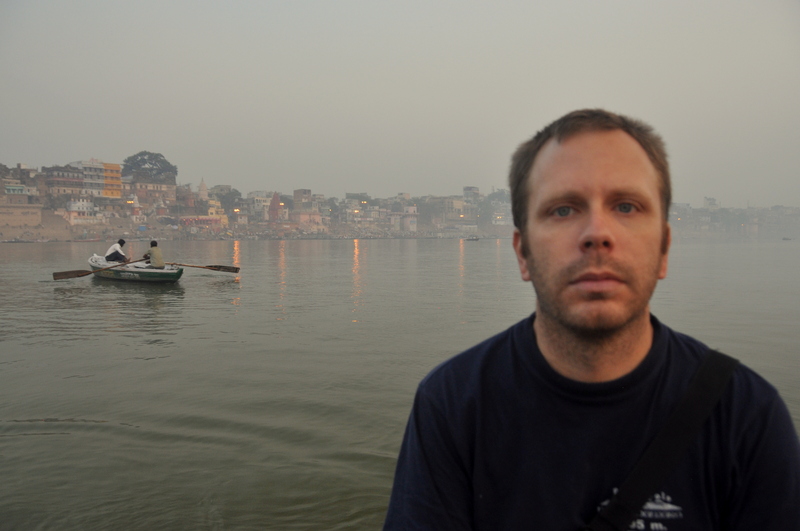 And yes Brian, IIRC we stayed at the same hostel, just a stone’s throw from Mother Ganga.